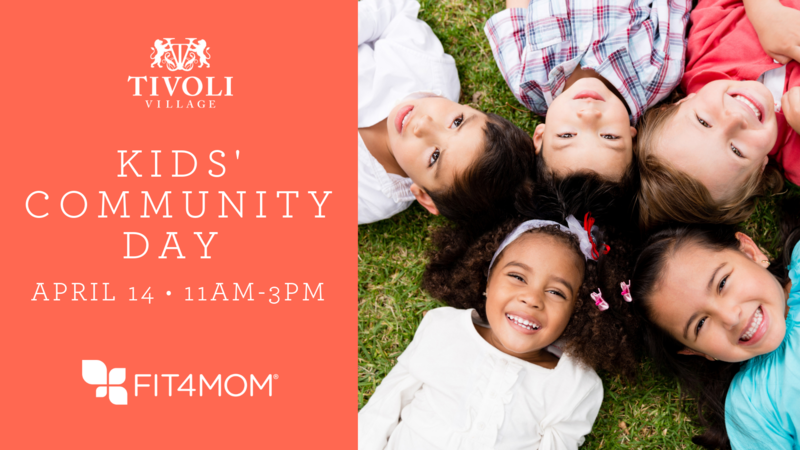 Families are invited to join us for a day full of memories and fun! There will be a lineup of featured interactive demonstrations/activities throughout the day. We will have Children Focused Class Demonstrations, Raffles, Food, Music, Move & Groove, Storytime, Ongoing Crafts, Costumed Character Appearances, Bounce Castles, Face Painting & Balloon Artist. Located at The Piazza next to RH. Be sure to RSVP here for the latest details! Cancellation policy If you won't be able to attend, please remember to cancel.